Skiathos is a pretty island lying in the Aegean Sea, perfect for anyone seeking relaxation. Cheap Skiathos holidays are ideal for couples and families with young children as the island oozes peace and tranquility. Although there are of course traditional fishing villages, many of the resorts are purpose built and offer high standards of both accommodation and service. The south of the island has the best beaches as the northern coast is more rugged. Many regional airports have budget airlines offering direct flights to Skiathos leading to shorter journey times and cheaper costs. The season is long and extends from March until the end of October and temperatures rise into the thirties at the height of summer. Those who wish for a more active holiday may find that early and late season, when the heat is less intense, is more enjoyable. You'll also find the lowest priced holidays at this time. When considering board basis, don't dimiss the all-inclusive option as being beyond your budget, particularly when travelling with children. If you have to provide snacks for ever hungry and thirsty offspring or suffer their nagging, you can easily spend more than you intend. With all-inclusive they can help themselves whenever they wish and you know exactly at the outset, the total cost of your holiday. Skiathos Town is a great place to get your souvenirs and if you are looking for a lively evening of entertainment, it is the place to go. We are all on the lookout for a bargain but searching through web pages for the best deal can be tedious. 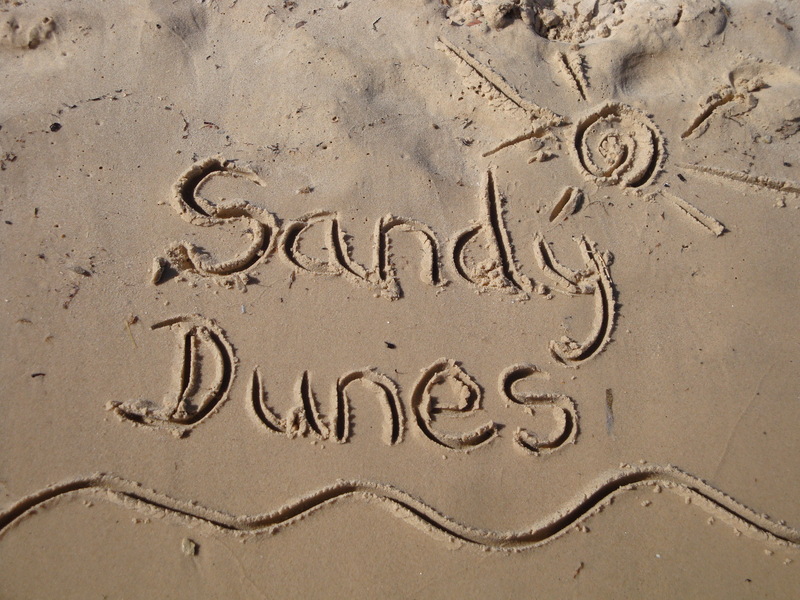 If you wish to avoid this tedium, use Sandy Dunes Holidays' search engine. Simply put in your departure point, your dates and your destination and within a few seconds we'll find you the best Skiathos holiday deal of the day. Check our site for cheap school holidays 2017.